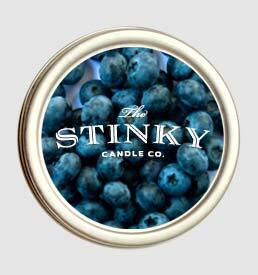 Blueberry Candle (4 oz) - Stinky Candle Co.
View cart “Cotton Candy Candle (4 oz)” has been added to your cart. 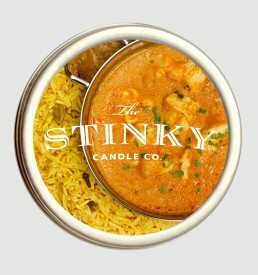 Finally, one of the world’s healthiest foods is now available in candle form. 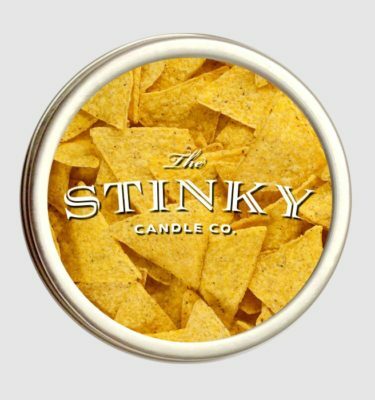 Like the actual fruit, this candle is native to North America. Studies have shown that eating blueberries can improve your memory so remember to add this candle to your cart and EMBRACE THE BLUEBERRY! 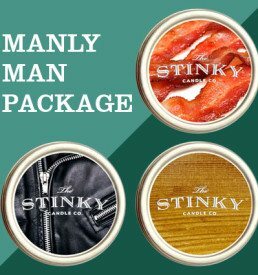 Not a “stinky” flavor, but a really good one.